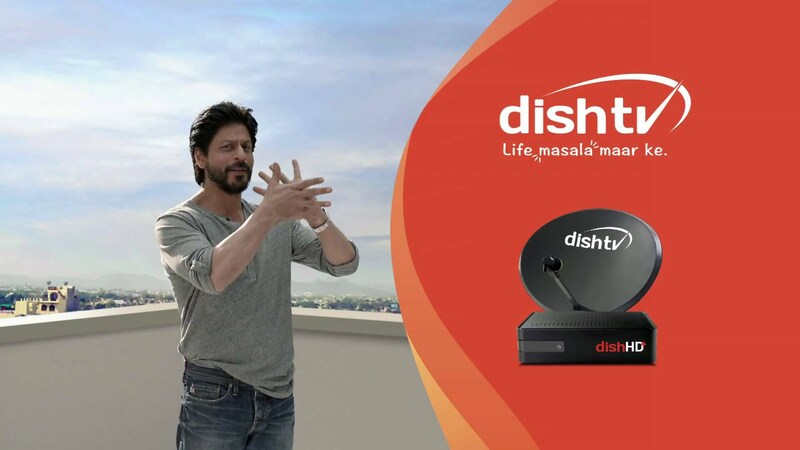 The London Stock Exchange Group on Friday announced the debut of India’s direct-to-home television provider, Dish TV’s Global Depository Receipts (GDRs) on the Professional Securities Market. The London Stock Exchange Group on Friday declared the presentation of India’s direct-to-home television provider, Dish TV’s Global Depository Receipts (GDRs) on the Professional Securities Market.This takes after the finished merger between Dish TV and Videocon d2h, making a DTH TV specialist co-op in India, esteemed at over USD 2.2 billion and serving more than 29 million subscribers.Dish TV has admitted 277 million GDRs to trading on the London Stock Exchange. The organization has a market capitalisation of around USD 2.2 billion, in light of the conventional offers recorded in India.In the Telecommunications, Media and Technology (TMT) part, Dish TV’s London GDR posting comes soon after the beginning of exchanging of GDRs of Argentina’s biggest broadcast communications organization, Cablevision Holding S.A, on London Stock Exchange in January 2018. This took after a merger between the organization’s subsidiary Cablevision S.A. also, Telecom Argentina S.A.
in 2017, esteeming the consolidated organization at USD 11.5 billion.”The amalgamation of Videocon d2h and Dish TV has put the new substance making progress toward outstanding future development and benefit. Having London Stock Exchange as an accomplice in that voyage will make it substantially more fulfilling. We now anticipate driving the DTH business in India to the next level,” said Jawahar Goel, Chairman and Managing Director, Dish TV India.”Today’s listing demonstrates once again London Stock Exchange’s ability to finance ambitious, growing companies from around the world and across all sectors. Dish TV’s posting likewise unmistakably demonstrates that Indian organizations can draw on the planet’s biggest financial specialists and worldwide perceivability through London without trading off their capacity to build up a household investor base. London is a key goal for worldwide capital raising and a reciprocal and esteemed financing accomplice to India,” included Gokul Mani, Head of Primary Markets – India, Middle East, Africa, London Stock Exchange.